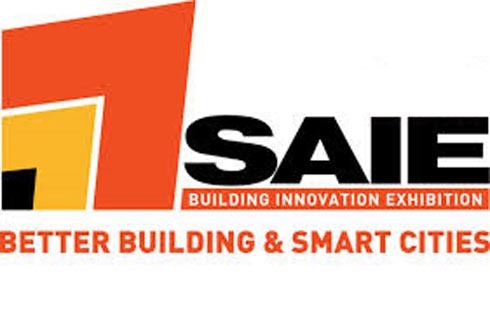 AP's Joe Calleja and Anna Maria Gallo, attended the SAIE Energia Bologna Exhibition of renewable energy and low-energy technologies for sustainable buildings in mid-October of last year. The event included an exhibition made up of different areas showcasing exhibits of materials, tools, and software for low-energy and sustainable building. The event’s convention programme also included presentations on energy sustainability in industrial buildings, points for consideration for perfect energy building, discussions on various components used in such building, and demonstrations on software used for energy sustainable architecture development such as Autodesk EcotectTM. The event provided a picture of the availability and possibilities of implementing architecture which is energy sustainable, and presented a basis for comparison between the local status of involvement in such implementation as compared with other European centres.